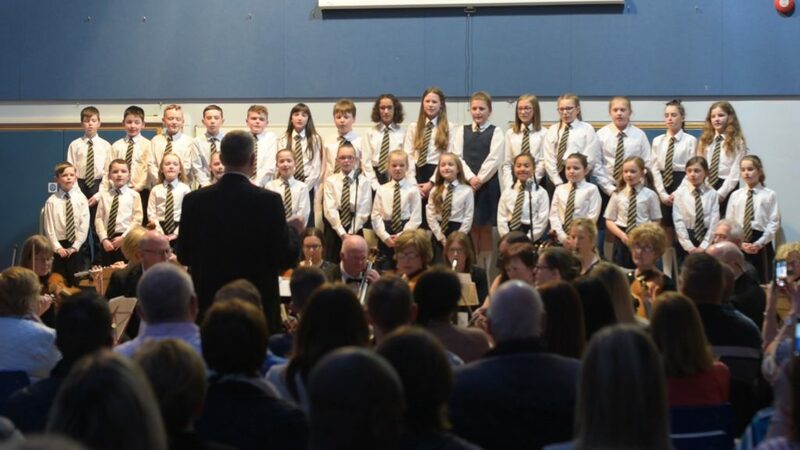 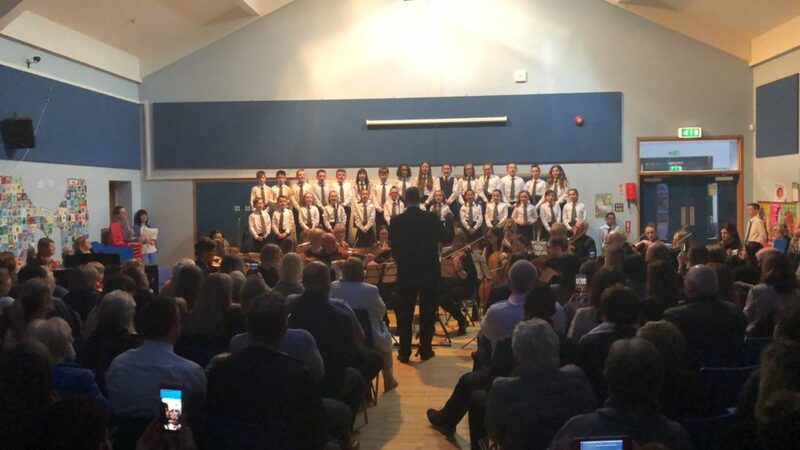 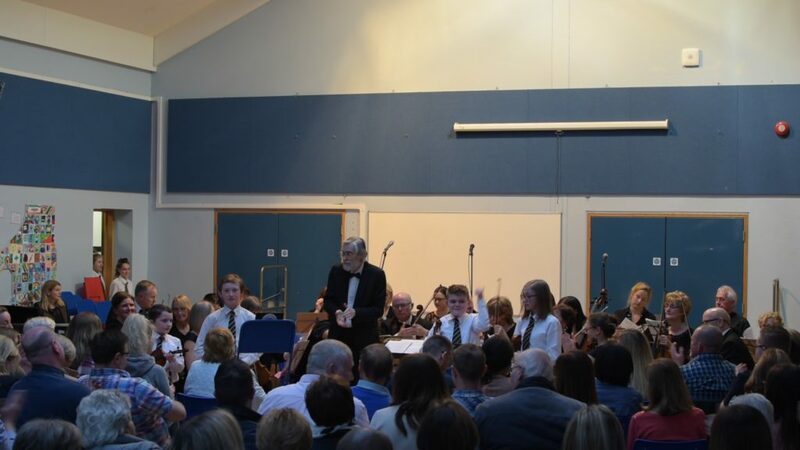 We are so proud of our wonderful musicians and performers after such a memorable concert last night. 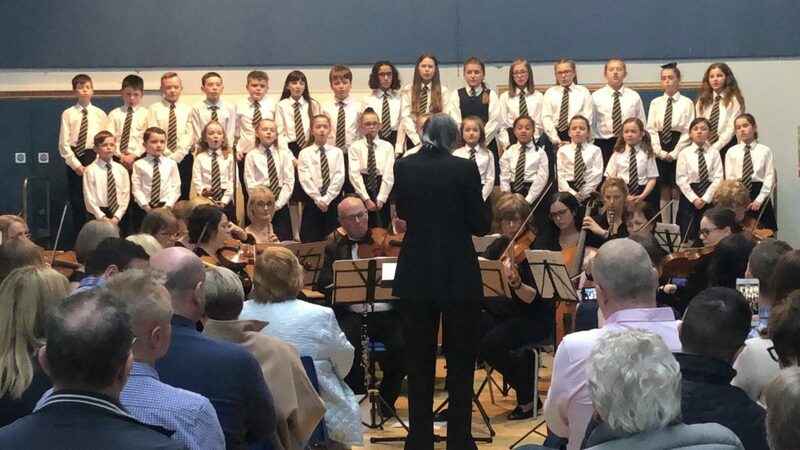 They were all fabulous! 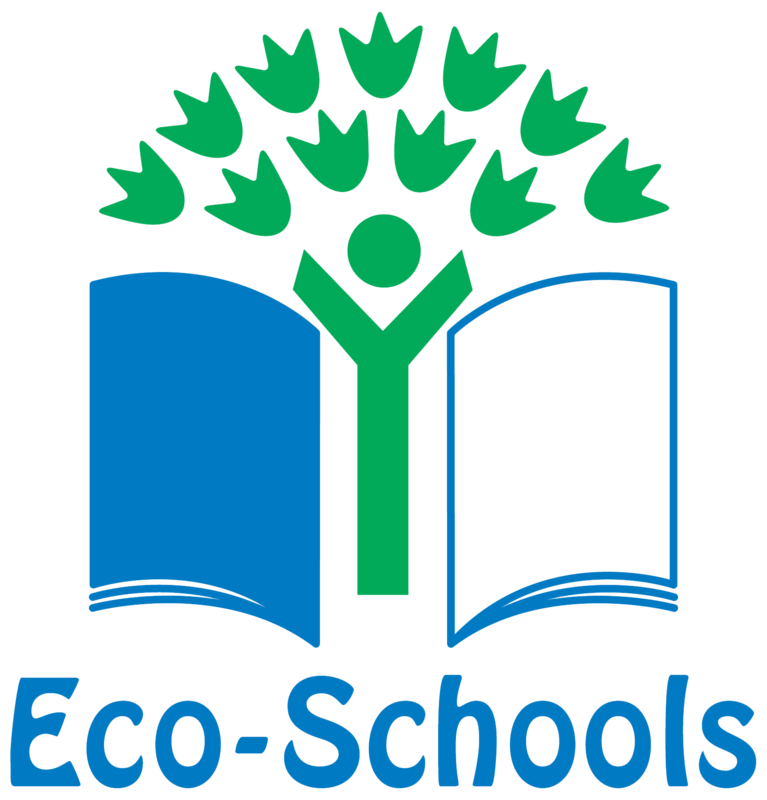 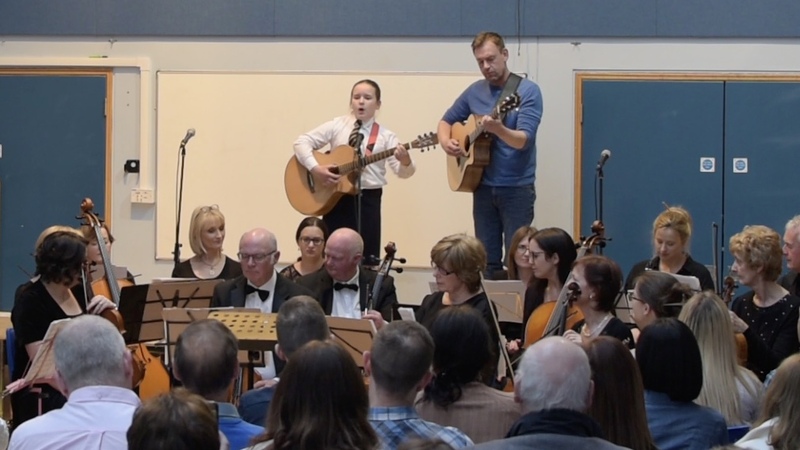 We certainly have some very talented, capable and competent performers at Ballycarrickmaddy. 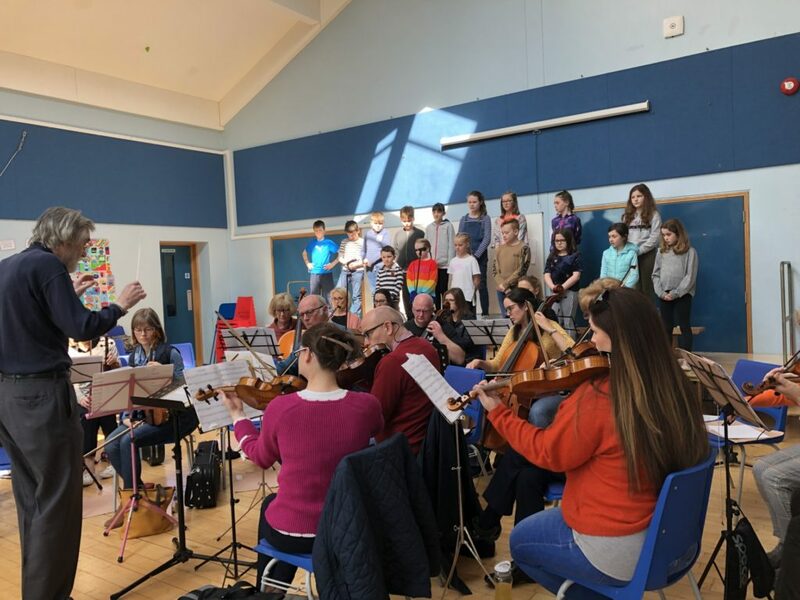 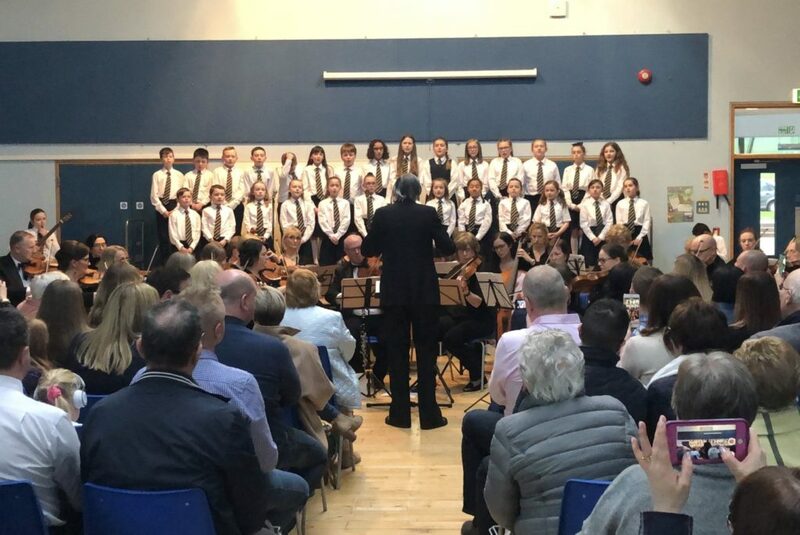 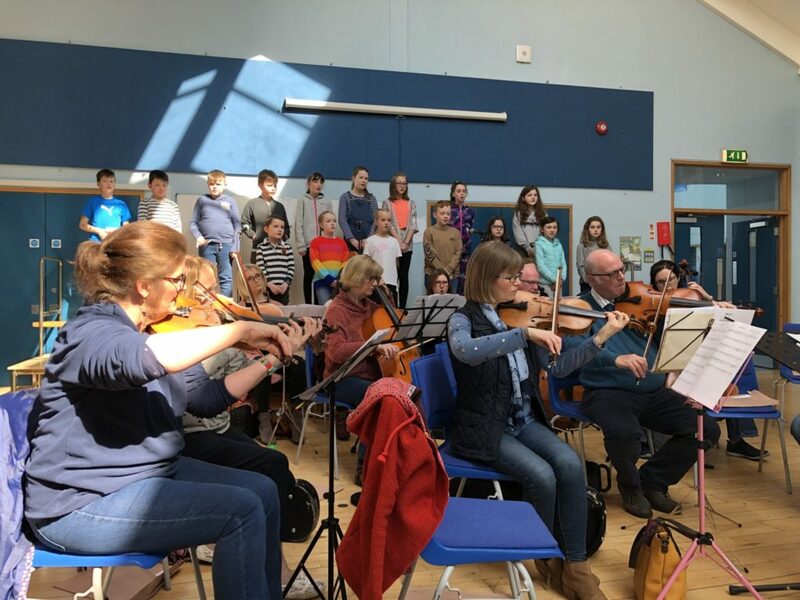 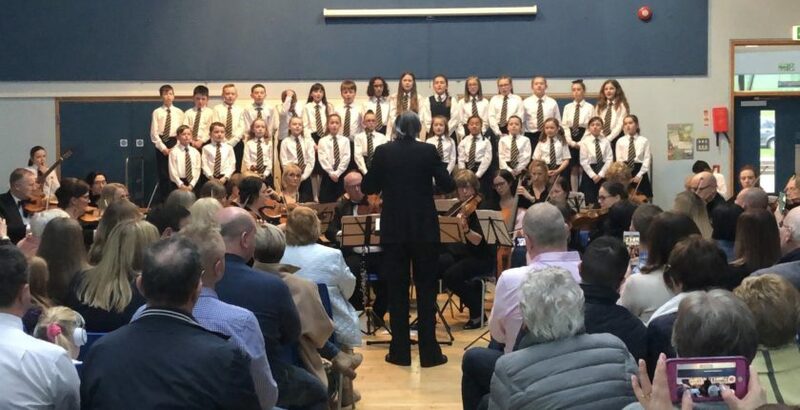 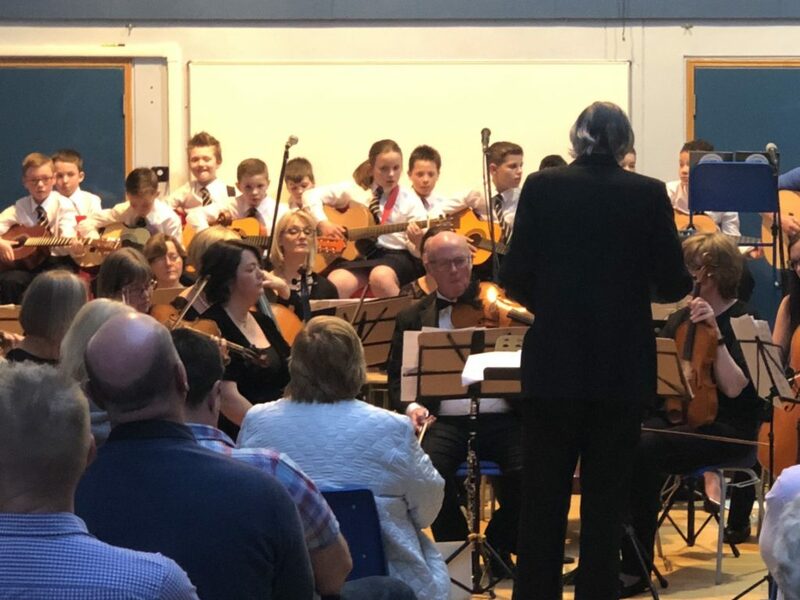 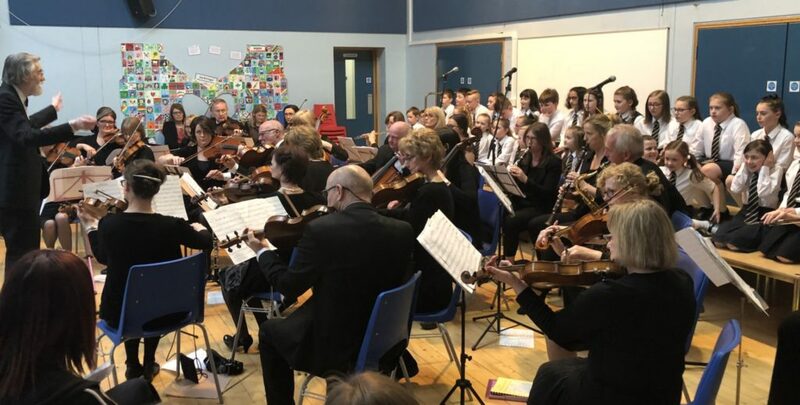 Thanks to the South Ulster Sinfonia for giving up their valuable time to give our children this wonderful experience of performing with a professional orchestra.